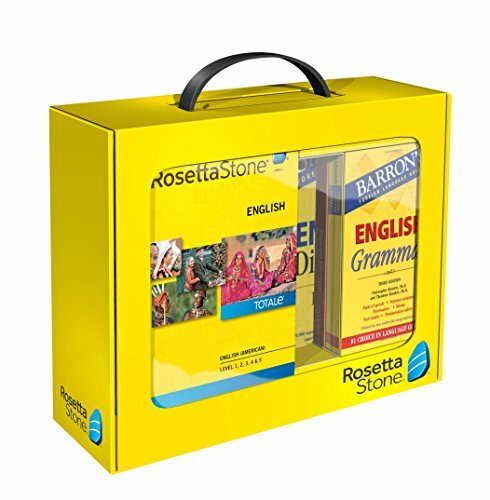 Rosetta Stone has teamed up with Barron's to offer a unique English language learning package for power learners. 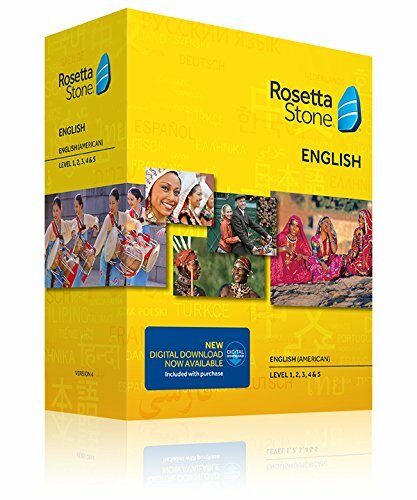 It includes award-winning Rosetta Stone English Levels 1-5, plus Barron's Spanish to English Dictionary, Grammar Book and Phrase Book. 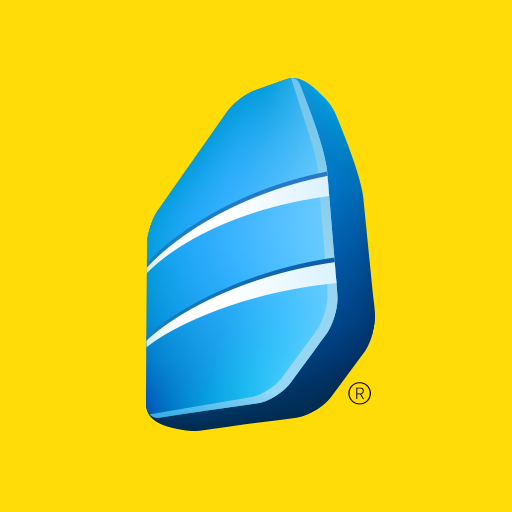 Learn English the proven Rosetta Stone way with at-a-glance backup from Barron's. 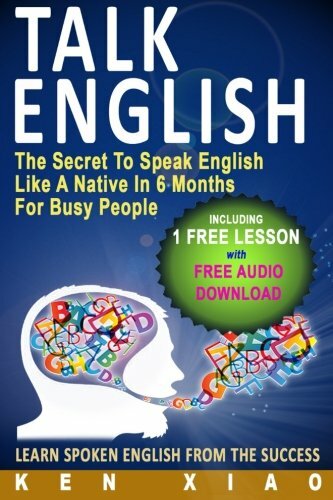 Never be left without the right English word or phrase! 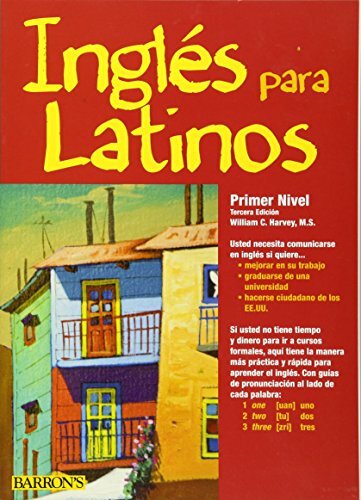 The supplemental Barron's books included in the Power Pack are in Spanish. 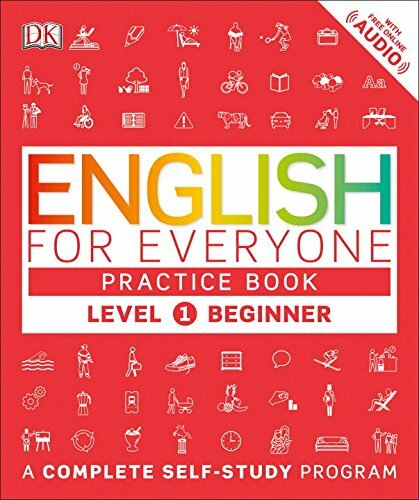 Not compatible with Chromebooks. 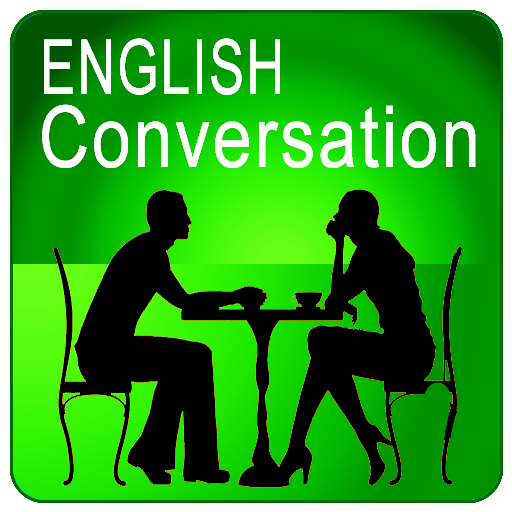 Read and Listen to Real English Conversations. 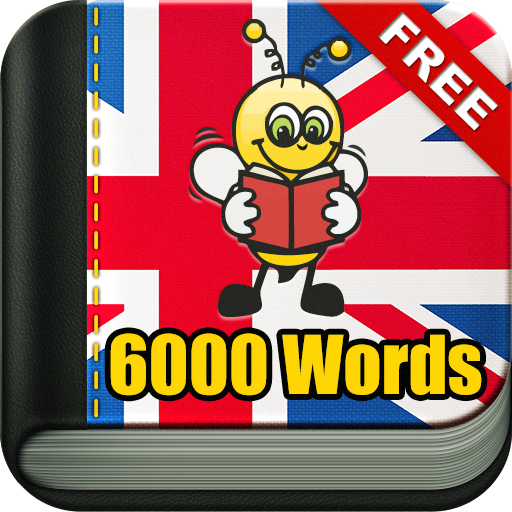 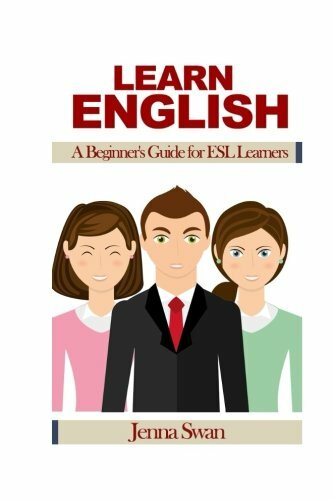 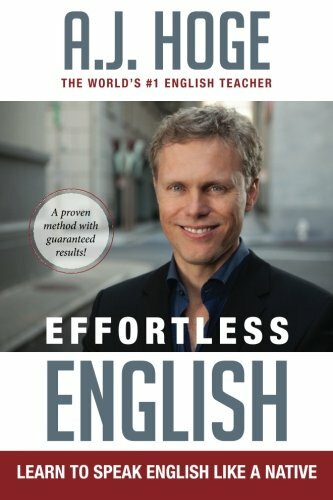 Multi-Level English Lessons from Easy to Advanced. 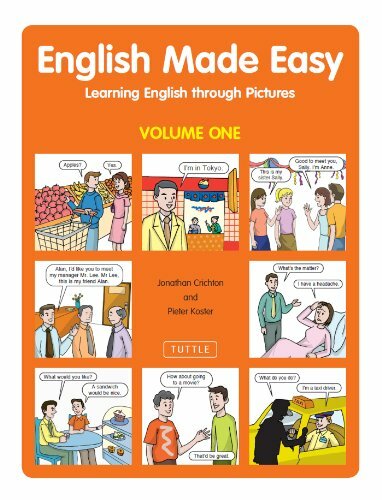 Select one in 2 modes: Offline and Audio Streaming. 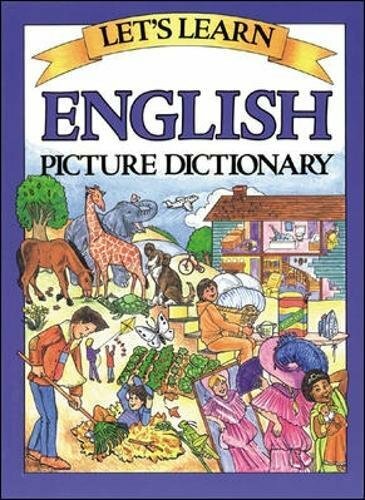 STUDYING through vocabulary lists (visual cards on how to say a word). 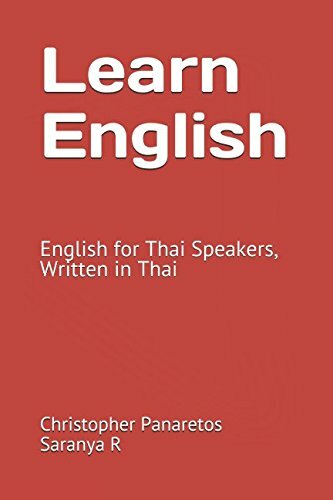 •	Designed as a quick reference tool and an easy-to-use study guide, this inexpensive and up-to-date book offers fast, effective communications. 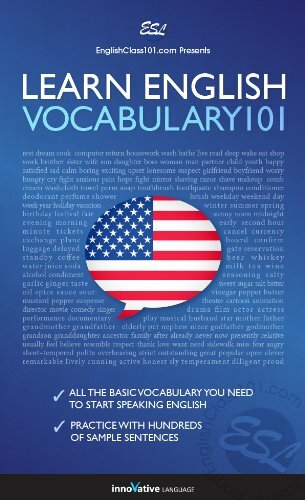 •	Over 700 conveniently organized expressions include terms for modern telecommunications as well as phrases related to transportation, shopping, services, medical and emergency situations, and other common circumstances. 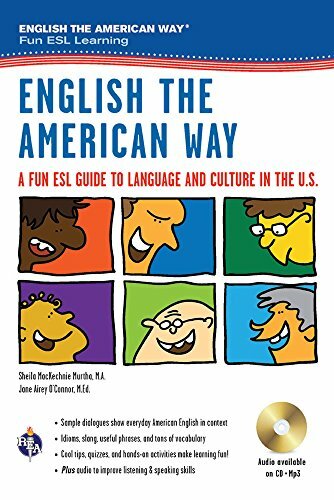 •	A phonetic pronunciation accompanies each phrase. 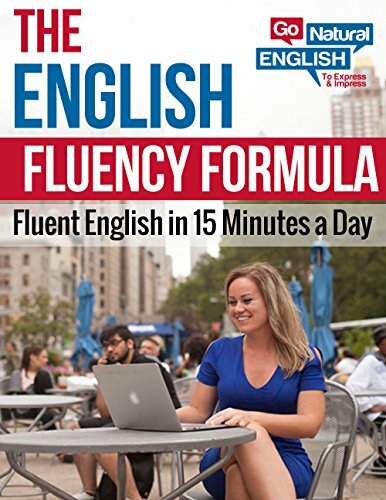 Designed as a quick reference tool and an easy-to-use study guide, this inexpensive and up-to-date book offers fast, effective communications. 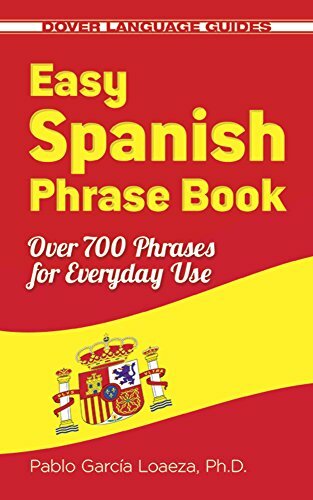 The perfect companion for tourists and business travelers in Spain and Latin America, it features words, phrases, and sentences that cover everything from asking directions to making reservations to ordering dinner.Over 700 conveniently organized expressions include terms for modern telecommunications as well as phrases related to transportation, shopping, services, medical and emergency situations, and other common circumstances. 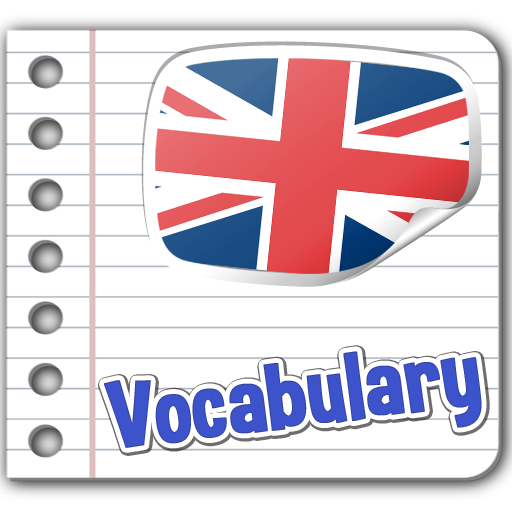 A phonetic pronunciation accompanies each phrase.